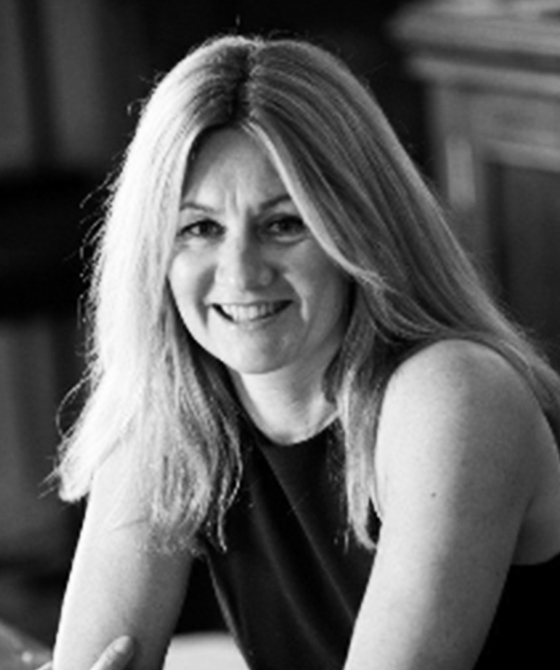 Jane has represented a number of clients in personal injury actions arising out of hit and run incidents and is known for being an approachable and pragmatic advocate. David Lewin v Stephen Harvey  Lawtel AM0201691 - Representing the Claimant, who was awarded £31,000 for the loss of taste and smell. Currently studying for a PhD in intellectual property law on a part time basis at Exeter University. Jane Foulser McFarlane is qualified to accept instructions directly from members of the public and professional clients under the Direct Public Access scheme.